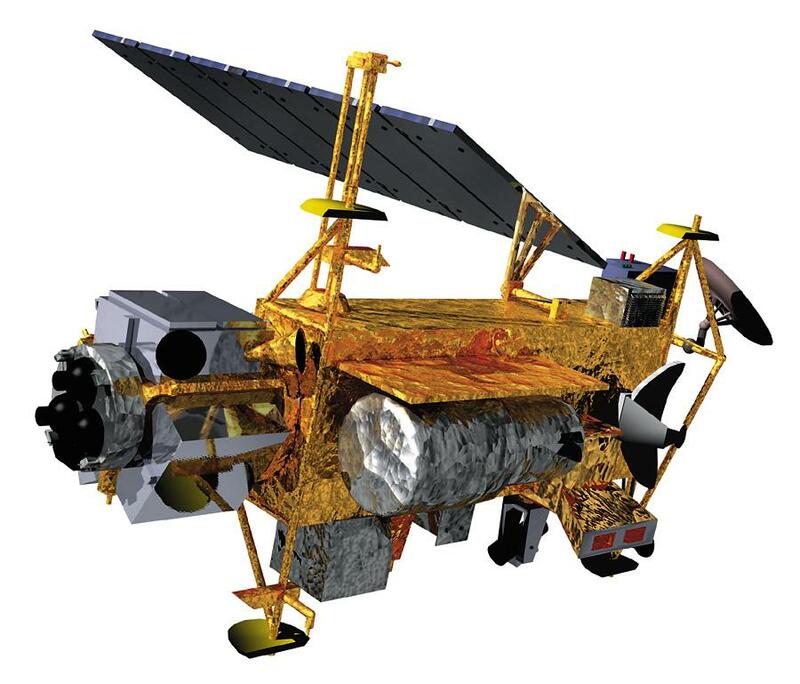 Earlier this month, we reported on the imminent return to Earth of the Upper Atmosphere Research Satellite (UARS), a seven-ton research structure that was decommissioned back in 2005 but now could be returning to Earth sooner than expected. NASA recently gave the order to bring UARS back to Earth, and warned of a “small” safety risk from the satellite’s fiery return, which should involve much of the structure breaking apart and burning up on re-entry to the atmosphere. It’s that “most” part that prompted the U.S. space agency’s safety alert, due to the difficulty in predicting how much — if any — of the satellite will actually reach the planet’s surface. Now NASA has determined that UARS is moving along at a quicker pace than predicted, and instead of arriving in late September or early October, the satellite is expected to enter the atmosphere this weekend. While the satellite’s exact trajectory is still uncertain, anyone in the vicinity of UARS’ return to Earth’s atmosphere will be privy to an impressive light show — and be subject to a 1-in-3200 chance of getting hit by debris, according to NASA. According to Space.com, atmosphere re-entry specialists are predicting that 26 different components from UARS will survive the satellite’s return to Earth. The remnants will weigh somewhere around 1,170 pounds and be made of titanium, aluminum, steel and beryllium. The U.S. Department of Homeland Security and the Federal Emergency Management Agency have both made preparations for the satellite’s imminent arrival, as the expected landing zone covers around 500 miles stretching from Northern Canada to the southern end of South America. Anyone who encounters a piece of debris from the satellite is urged not to make contact with it, and to contact local law enforcement immediately. Will your Xbox 360 replace your cable box?